Located in West Los Angeles, CA, we serve customers in Westwood, Culver City, Palms, Beverly Hills, Santa Monica and many other areas. 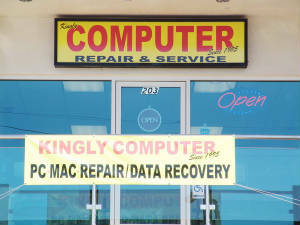 We offer reliable and efficient computer repair services and have been helping our customers for the past 15 years, day in day out. Our services include spyware /virus removal, timely upgrades for optimum computer performance and all different kinds of computer needs. PC and Mac. We specialize in Laptops repair. Whether you're experiencing Internet trouble with uploads and downloads, or have noticed an onslaught of pop-up advertising, we can help with software restoration and virus removal. Don't take chances with your sensitive data and personal information. We're here to help optimize your computing experience. 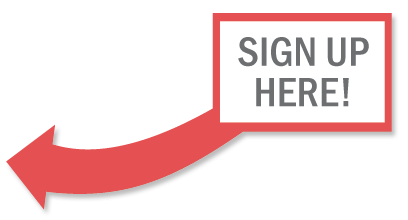 Contact us today for an initial consultation. No Job is too small or too complex! We promise to provide the Best Service and Advice! We offer complete service to home or business users in our Service Center or at Your Location! We provide service on products of all computer manufacturers and specialize in Microsoft Windows Operating Systems.